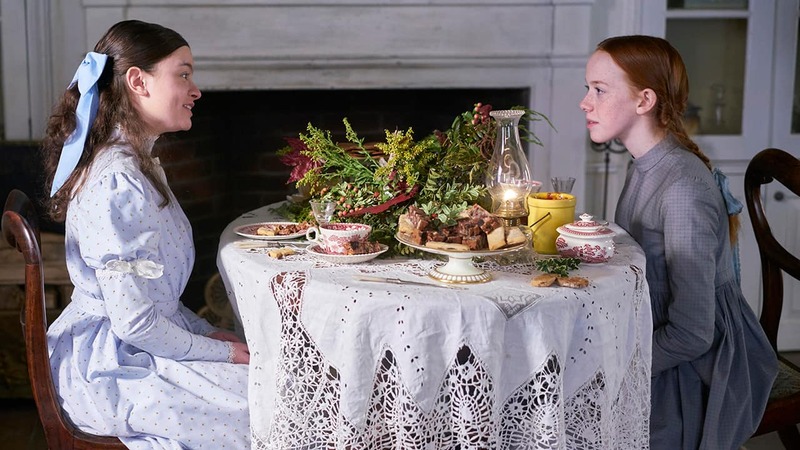 CBC and Netflix have renewed the award-winning Anne with an E from Northwood Entertainment for a highly anticipated third season. 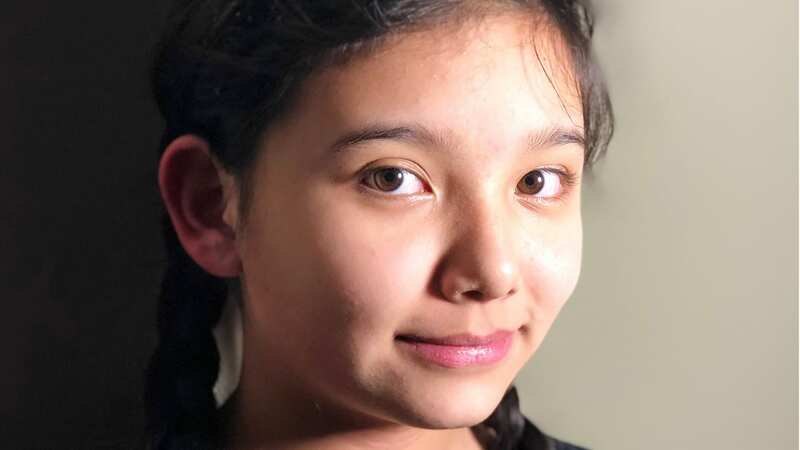 Anne comes up on top against the best in Canadian television. Including Best Drama series and Best Lead Actress. 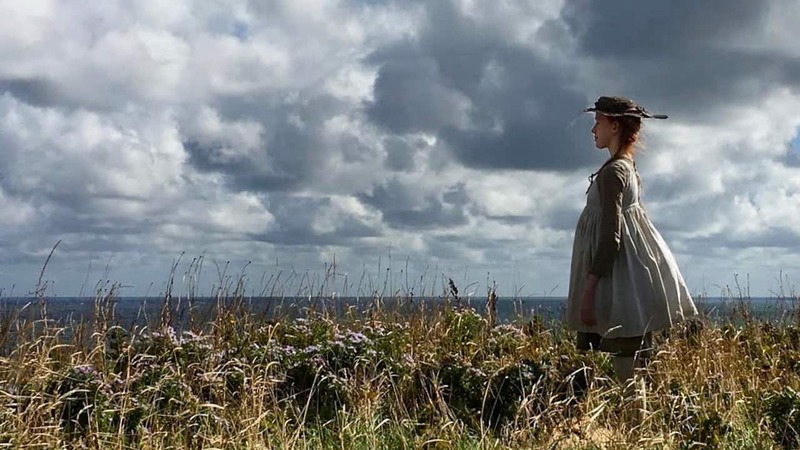 CBC, Netflix, and Northwood Entertainment are delighted to announce that Anne has begun principal photography for its much anticipated second season. 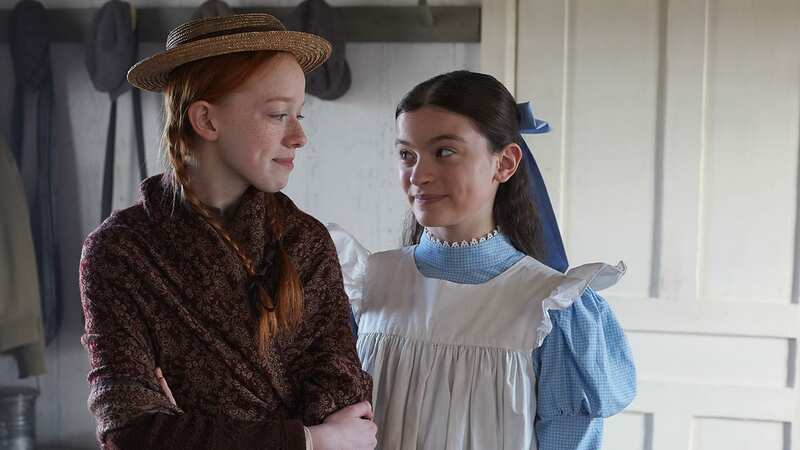 Anne has officially been renewed! Everyone's favourite red-headed, braided pigtailed dreamer will be back for season 2. 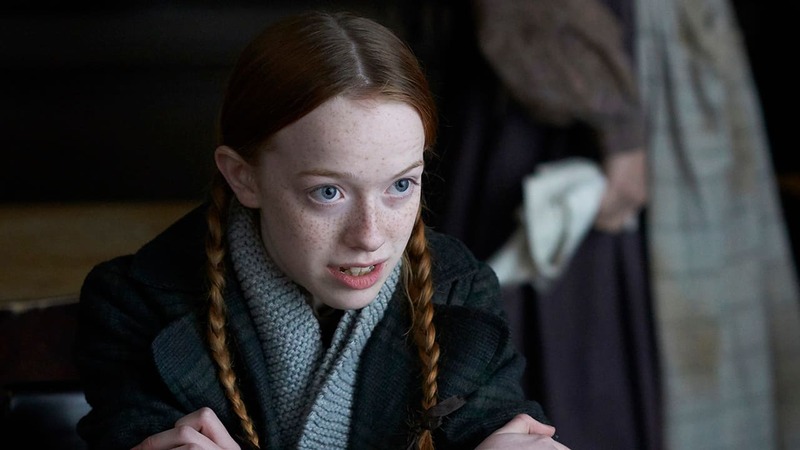 With two red braids hanging from her straw hat, Anne Shirley may just be the most recognizable ginger-haired girl in the world, especially in Japan. On the 75th anniversary of L.M. 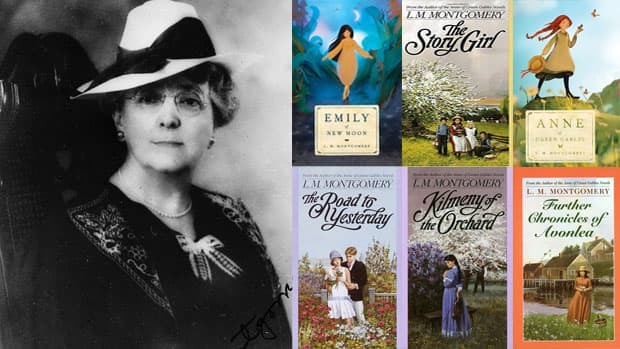 Montgomery's death, here are 75 facts you might not know about her life, death and enduring legacy. 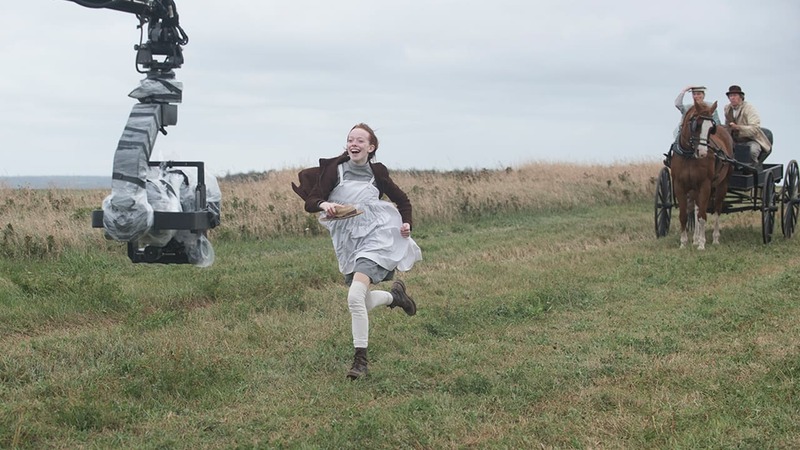 You’re ready for your Anne-themed party but what will you serve your guests? 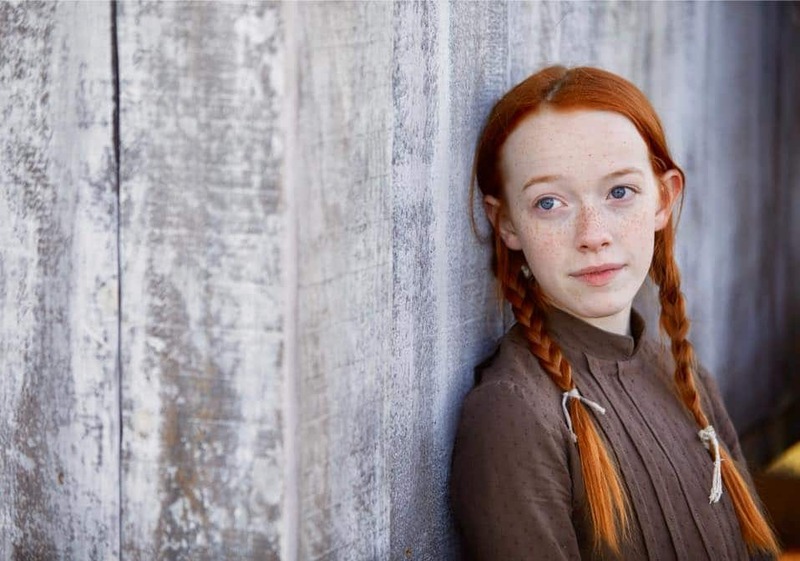 The casting took months, but 14 year-old Amybeth McNulty rose above the rest to be selected as the lead in CBC's upcoming drama, Anne.